The filming for Peter Jackson’s The Hobbit has officially begun, and most of the cast list has been announced. 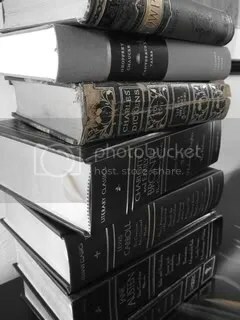 Quite a few old friends from The Lord of the Rings movies are returning to join the new cast for the two-part prequel, set to be released in December 2012 and December 2013. I was very excited to hear about all the great talent that is being combined to create this new epic. Waiting for Christmas of 2012 seems like forever, but I’m hoping it’s worth it! Here’s a list of the actors and actresses set to play in The Hobbit: An Unexpected Journey and The Hobbit: There and Back Again. 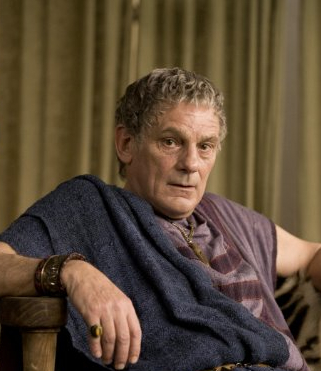 Back as the grey-bearded wizard Gandalf is Ian McKellan. 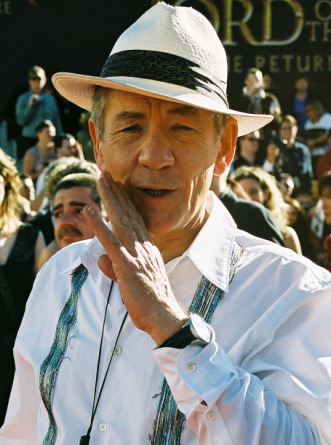 Known for playing Magneto in the X-Men movies, McKellan has become the Gandalf that we all imagined reading the book. The greatly talented Cate Blanchett seems capable of playing anything she sets her mind to, from Katherine Hepburn to Queen Elizabeth I to Maid Marion. The Australian actress brings a fierce and ethereal elegance to the role of Galadriel, Lady of the Wood. Orlando Bloom’s fame began when he played Legolas in The Lord of the Rings, and since then he’s starred in the first three Pirates of the Caribbean movies as well as Kingdom of Heaven and Elizabethtown. 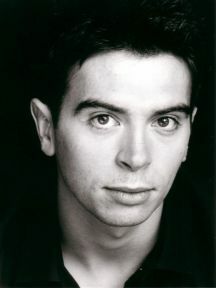 He is also playing the Duke of Buckingham in the latest version of The Three Musketeers. 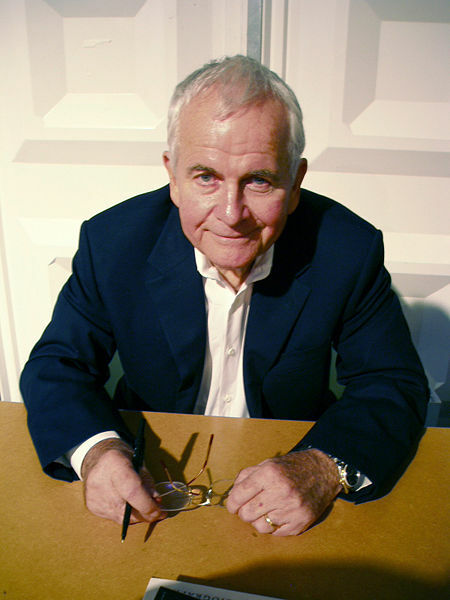 Ian Holm returns as the older Bilbo Baggins to help bridge the prequel with The Lord of the Rings. Holm has been a part of the acting world since the 1950s, but perhaps his most lovable role is as the accidentally adventurous hobbit. 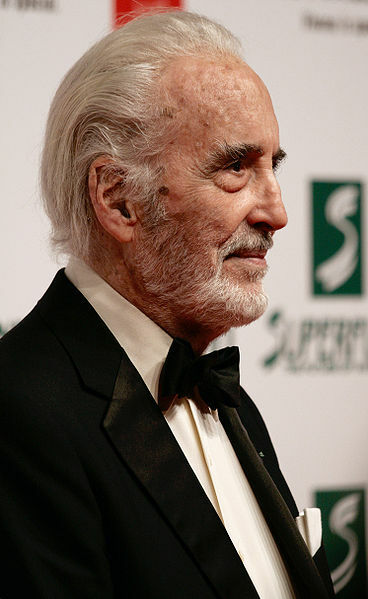 Another veteran on the screen is Christopher Lee, who plays the white wizard Saruman. Just a year short of 90, Lee still works full force as a brilliant actor. 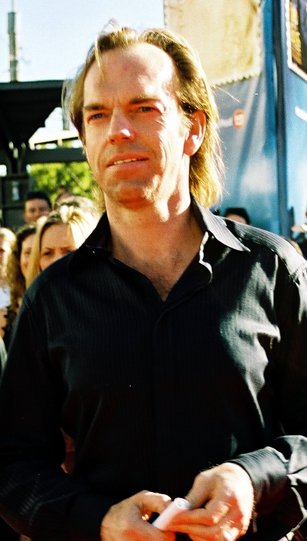 Well known for his role as Agent Smith in The Matrix films, Hugo Weaving returns to play the elf Elrond, Lord of Rivendell and father of Arwen. 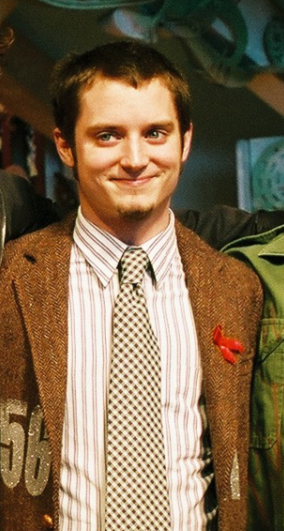 Once known as the child actor from Flipper and Forever Young, Elijah returns to his most famous role as Frodo Baggins, the hobbit who saved Middle-earth. 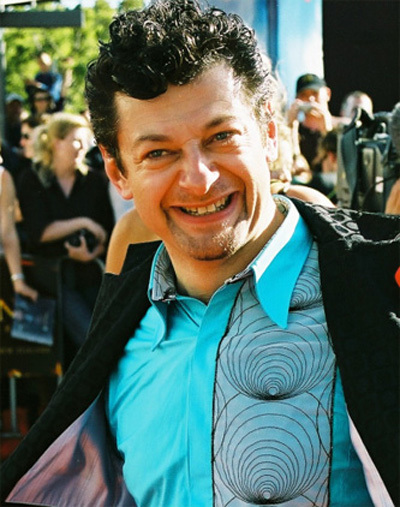 The brilliant actor who portrays the difficult character of Gollum, Andy Serkis is putting back on the blue suit for The Hobbit. 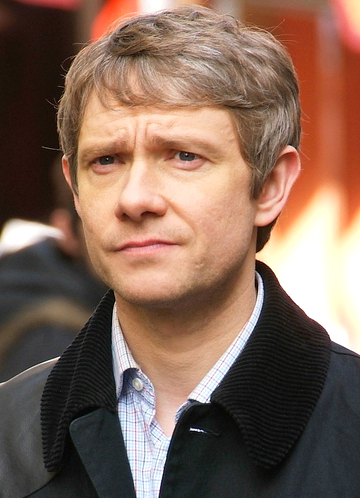 Playing the lead role of Bilbo Baggins, Martin Freeman seems like an excellent choice to play a younger version of Ian Holm. Freeman is known for his role as Tim Canterbury on the British TV show “The Office”. He was just recently awarded a Bafta award as Best Supporting Actor for his role as Dr. Watson on the BBC’s modern retelling of “Sherlock”. 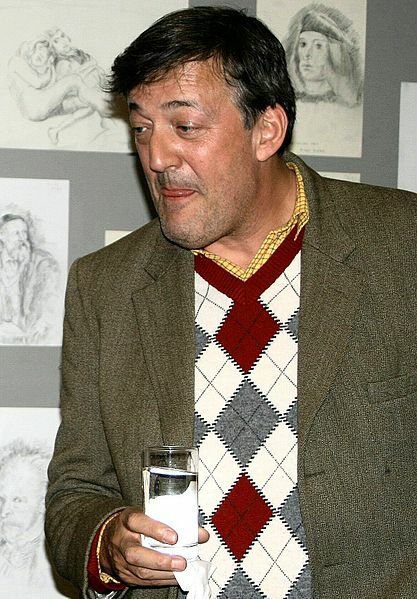 Comedian and actor Stephen Fry, known for his act with Hugh Laurie in “A Bit of Fry and Laurie”, joins The Hobbit cast as the Master of Lake-town. 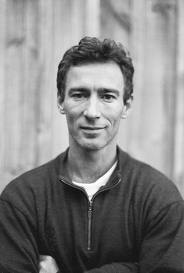 Ryan Gage, a fairly new actor, plays the servant to the Master of Lake-town. 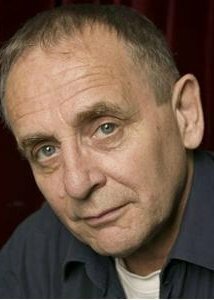 Known as the Doctor from the 1980s’ “Doctor Who”, Scottish actor Sylvester McCoy (who was considered to play Bilbo in the LOTR) will play the wizard Radagast the Brown. Having a role as a nameless elf in the first and third LOTR movies, Bret McKenzie is back – this time with a name (and it’s not Figwit) – Lindir. The lovable Ned from the TV show “Pushing Daisies”, Lee Pace showcased his acting talent in the beautiful movie The Fall. 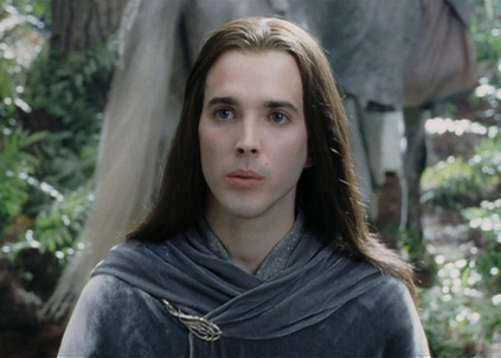 He joins the cast of The Hobbit as Thranduil the elvish king from Mirkwood, who also happens to be Legolas’s father. 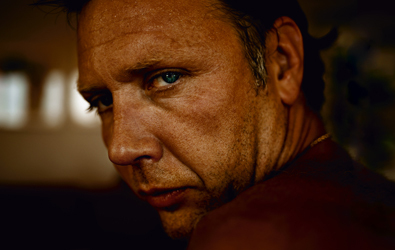 Swedish actor Mikael Persbrandt is set to play the skin-changer Beorn. 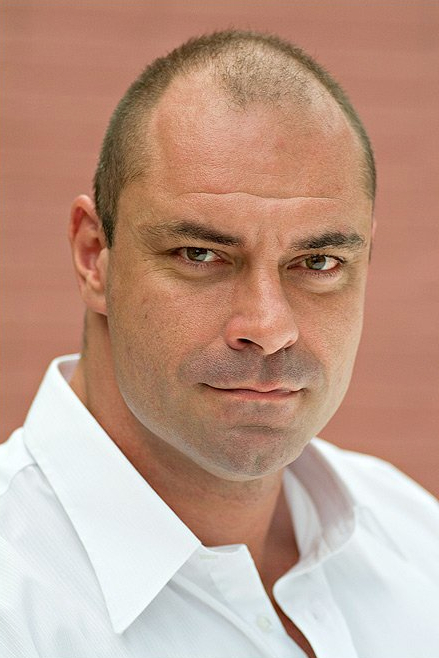 Conan Stevens is playing the evil goblin Azog of Moria. 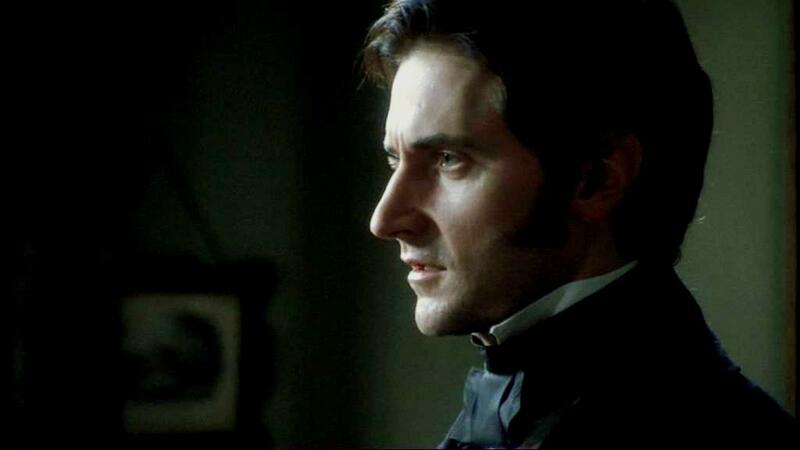 A familiar face to Anglophiles is Richard Armitage, who played John Thornton in the mini-series “North and South”. Armitage is set to play Thorin Oakenshield, the leader of the company of dwarves who take Bilbo on the quest to the Lonely Mountain. Jed Brophy is no newcomer to the Tolkien epics, having played an Uruk-hai in The Two Towers and an orc in The Return of the King. His face may actually be recognizable in The Hobbit however, as he is playing Nori the dwarf. 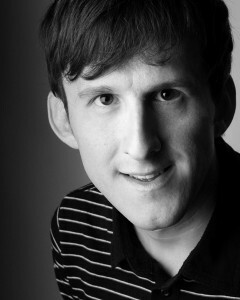 A newbie to film, Adam Brown plays Ori the dwarf. Set to play Oin son of Gloin is John Callen from New Zealand. 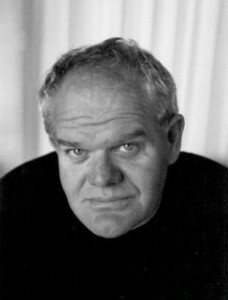 New Zealand actor Mark Hadlow plays Dori, brother of Ori and Nori. 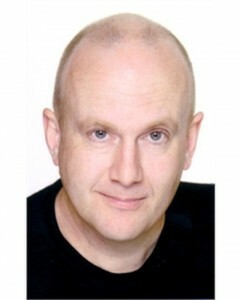 Another actor from New Zealand, Peter Hambleton plays Gloin, the father of Gimli. 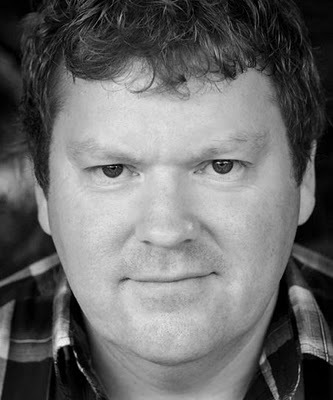 Playing Bombur, the clumsy dwarf, is Stephen Hunter, from New Zealand. 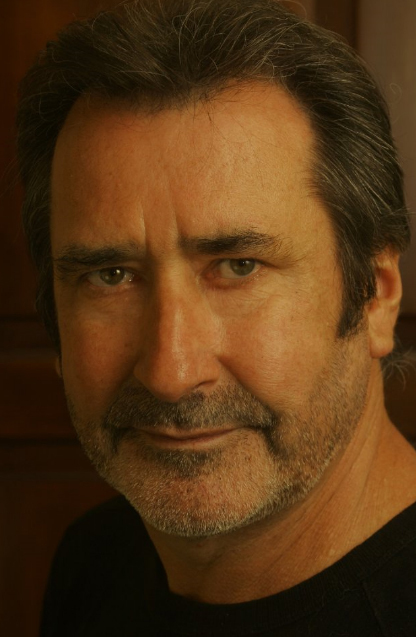 William Kircher is playing Bombur’s cousin Bifur. 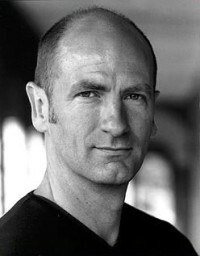 Scottish actor Graham McTavish is set to play Dwalin the dwarf. Mike Mizrahi plays the dwarven king Thrain, father of Thorin. 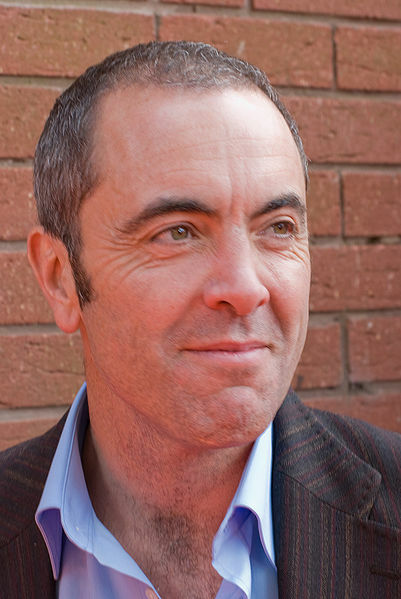 Playing Bofur, the brother of Bombur, is James Nesbitt, from Ireland. 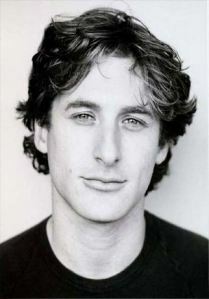 Dean O’Gorman from New Zealand plays Fili the dwarf. Ken Stott, a TV actor from Scotland, plays Balin the dwarf. 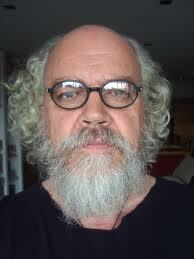 Television actor Jeffrey Thomas will play the dwarf King Thror. 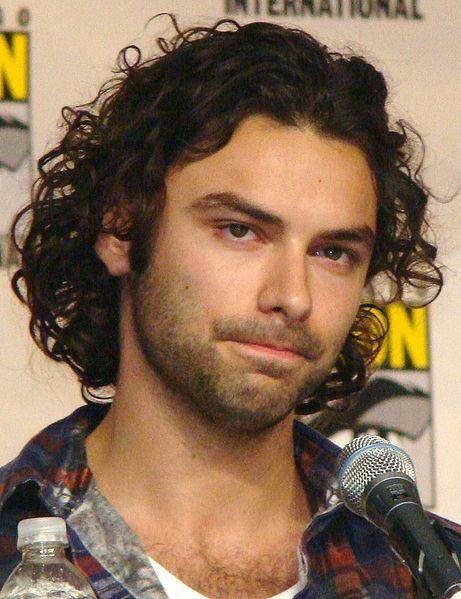 Television actor Aidan Turner plays Kili, brother of Fili. The Making of “The Hobbit” Movie Has Begun! After what has seemed like decades, but what has only been years, the makers of The Hobbit movie have finally begun filming. There were actors’ union disagreements; there was the loss of the director Guillermo del Toro; there was even a fire in the workshop. But despite all signs that the fates were against us, we may actually get to see the first part of The Hobbit by Christmas 2012! Part Two is set to premiere the following year. Now with Peter Jackson as director (*sigh of relief*) and a set cast, the excitement is already building up. Martin Freeman (of BBC’s “The Office” fame) will be playing the young Bilbo Baggins on his quest to the Lonely Mountain, and Richard Armitage (from the lovely mini-series “North & South”) is set to be Thorin Oakenshield. Many familiar faces from The Lord of the Rings are also in the cast, including Ian McKellan, Andy Serkis, Cate Blanchett, Orlando Bloom, and Elijah Wood. Filming is taking place in New Zealand once again, and some of the sets from The Lord of the Rings will also be used. The Hobbit is (like everything else, these days) being filmed in 3-D, so Middle-earth will feel more real than ever. Peter Jackson recently posted the first official behind-the-scenes on-set vlog on his Facebook page, which you can view here. Be sure to also check out the official movie blog here for updates.